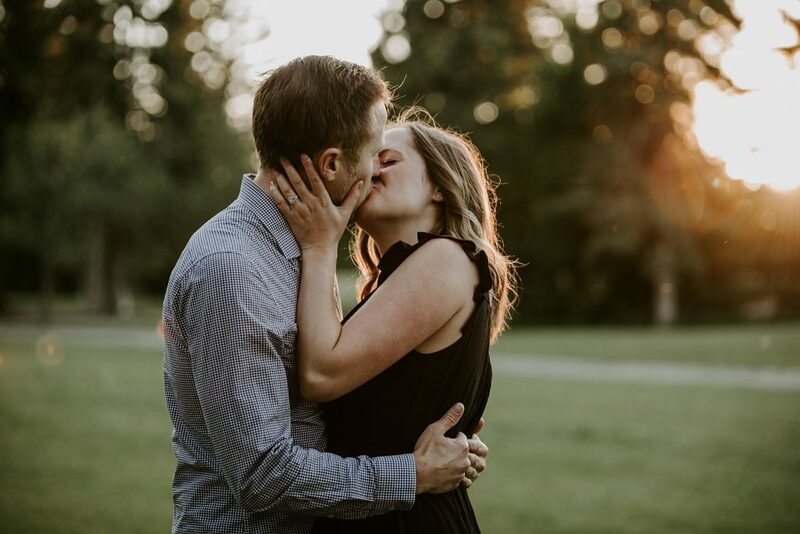 For this Whitemans Pond engagement session, Brittany and Brody drove all the way from Whitecourt to meet us, along with their little pup Kito. Kito didn't want anything to with us - but we can't blame him, there was so much to explore. 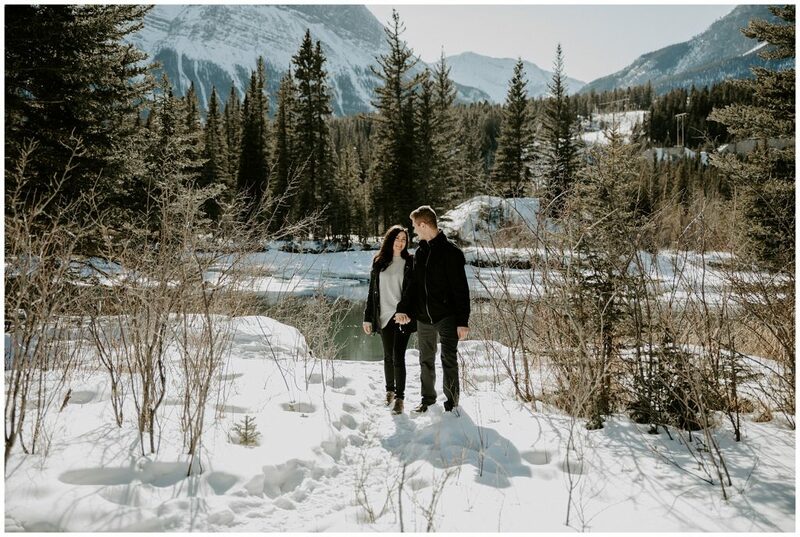 We woke up early and headed out to Johnston Canyon for Victoria & Brantley's engagement session. 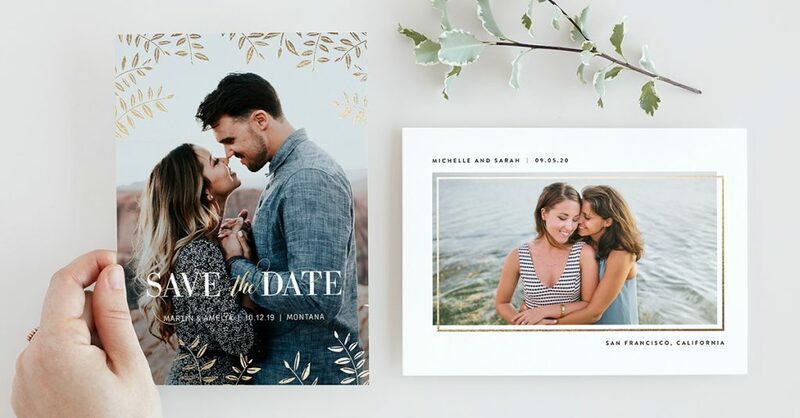 They brought along their sweet pup Mira - they rescued her from a pretty rough situation, but now she's living the life heading out on hikes with her loving family. 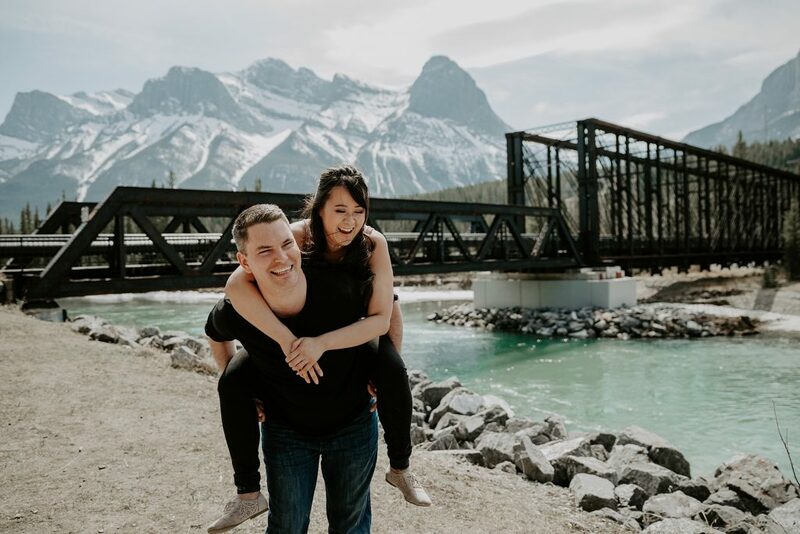 For Kayla & Garrett's engagement session they drove all the way out from Grande Prairie to meet us in Canmore at Canmore's Old Engine Bridge. This spot is always a favorite with so much variety - mountains, forest, river, and of course the bridge.